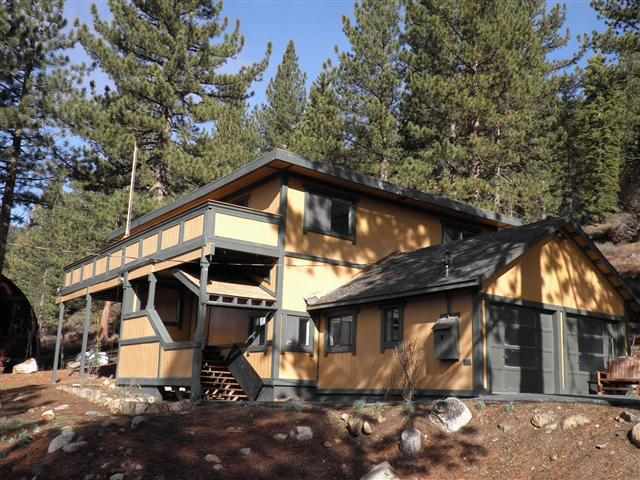 Lake Tahoe Real Estate: 204 Tiger Tail Road, Squaw Valley – Lake Tahoe Foreclosure! 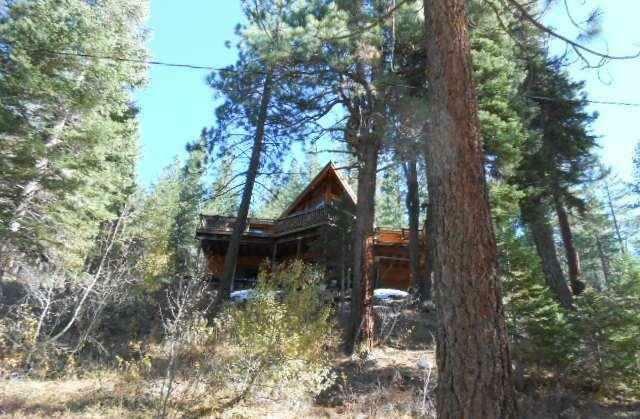 Lake Tahoe real estate deal and a featured Lake Tahoe foreclosure listing! Cash only buyers due to condition of home. Some filtered views of Squaw Valley with easy access. Contractor special with loads of potential. 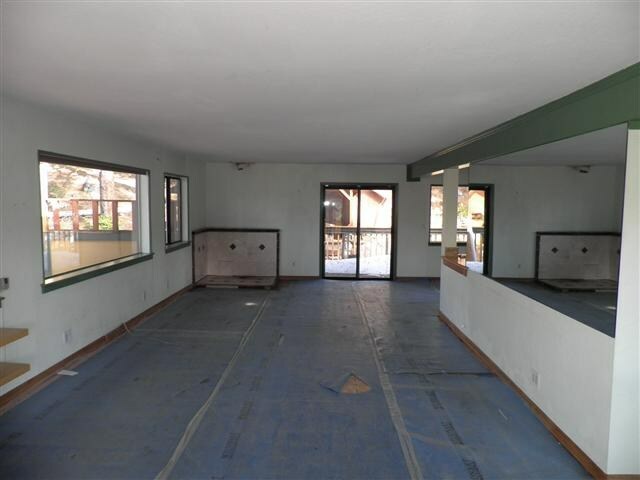 Nice southern facing decks with good size garage. Large enclosed storage areas with expansion potential. Reverse floor plan that takes advantage of views and mountains. Permits should be investigated. Please allow 2-3 days for seller response. Lake Tahoe Real Estate: 8470 River Road, Squaw Valley, CA 96146 – Lake Tahoe Foreclosure! 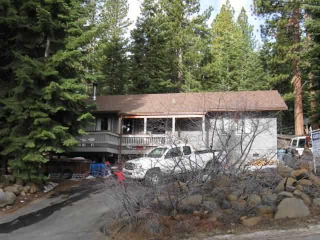 Lake Tahoe real estate huge remodeled Tahoe Park home in desired walk to beach location. 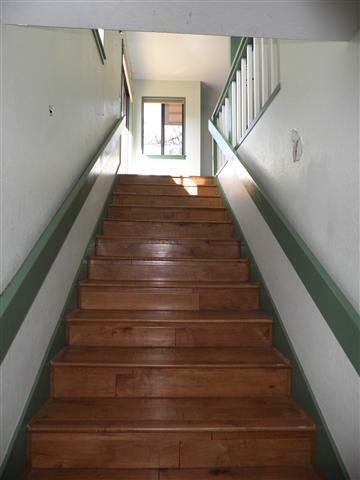 Member of Tahoe Park HOA with prvt gated beach, piers, buoys access, lawns, playground & 5 bedrooms, 3 baths & family room! 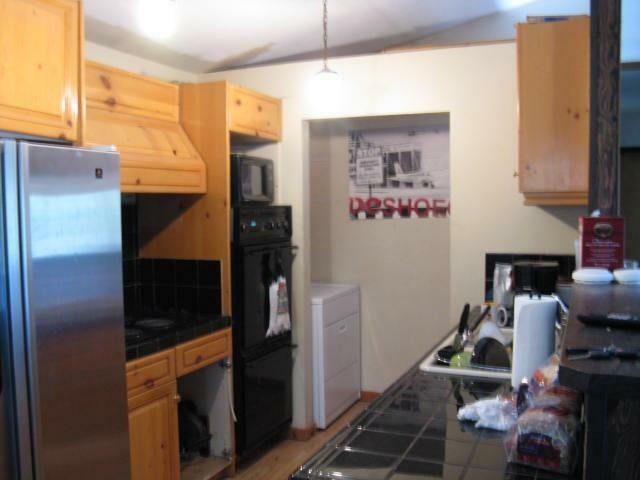 Beautifully remodeled with large kitchen, living room, bedrooms and closets. 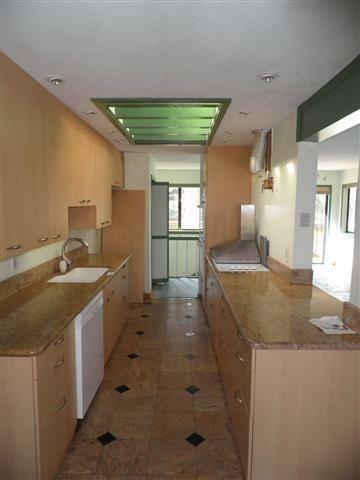 Master suite on main floor with oversized walk in shower and closet. Built in window seats w/ storage running the length of the living room. River rock fireplace. Oversized two car garage with storage area. Lake Tahoe real estate that backs to forest. Active Listings: Lake Tahoe MLS shows the current inventory of residential Lake Tahoe real estate and Truckee real estate went up slightly from the previous report to 528 residential Lake Tahoe real estate and Truckee real estate for sale; 336 single family homes and 192 condominiums for sale. Coldwell Banker has roughly 13% of the active listings in the market and continues to be the market leader for listings. 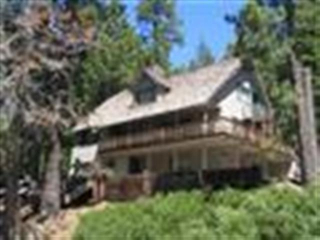 Lake Tahoe Foreclosures (REO)-Short Sale Active Listings: Lake Tahoe MLS shows of the active listings, there are only 8 properties listed as Lake Tahoe short sales, (1.5%) and 9 properties listed as Lake Tahoe foreclosures (REO) sales, (1.7%). Months of Inventory: Based on the current active inventory and sales for the previous 30-day period, the Lake Tahoe real estate and Truckee real estate market has a little over 5-months of inventory available. Total Sales: Lake Tahoe MLS shows that for 2013, there have been 217 residential Lake Tahoe real estate and Truckee real estate sold in the market which is slightly higher than the 210 properties sold in 2012 for the same period. Of the total Lake Tahoe real estate and Truckee real estate sales in the market this year, 162 have been single family homes, while 55 or 25% of the sales are condominiums. In 2012 for the same period, condominiums represented a little over 20% of the sales. Lake Tahoe Foreclosures (REO) & Short Sales: Distressed property sales are down for the year with 15 Lake Tahoe Foreclosures REO sales, (7%), and 35 Lake Tahoe Short Sales, (16%) which results in 23% of the Lake Tahoe real estate and Truckee real estate sold being distressed properties. In 2012 for the same period, there were 50 Lake Tahoe Foreclosures REO sales and 47 short sales or 46% of the total Lake Tahoe real estate and Truckee real estate sales. Sales by Price Range: In 2013, there have been 136 residential Lake Tahoe properties sold priced below $500,000, 51 properties sold between $500,000 and $1,000,000 and 30 Lake Tahoe properties sold over $1,000,000. Median and Average Sales Prices: The median sales price for Lake Tahoe real estate and Truckee real estate sold year to date is $399,000 while the average sales price is $693,011. For the same period in 2012, the median sales price was $350,000 and the average sales price was $516,440 which is an increase of 14% in median sales price and an increase of 34% in average Lake Tahoe real estate and Truckee real estate sales price. Last Week’s Sales: For the week of March 11th a total of 29 properties sold which was up slightly from the prior week’s sales of 26 properties. Of the Lake Tahoe real estate and Truckee real estate sold last week, 5 properties sold at a price above $1,000,000. Pending Sales: Currently there are 221 pending residential Lake Tahoe real estate and Truckee real estate sales in the market which is down from the previous week’s pending sales of 242. Of the pending Lake Tahoe properties, 32% are distressed properties with 58 being short sales and 12 being Lake Tahoe Foreclosures REO’s. Real estate activity for 2013 is mirroring that of 2012 in terms of total Lake Tahoe real estate and Truckee real estate sales as there have been 217 residential properties sold year to date which is slightly higher than the 210 sales the same period last year. The month of March through the 17th saw 65 properties sell as compared to 63 in 2012 for the same period which is a 3% increase. Coldwell Banker Residential Brokerage as was the case in 2012 continues to be #1 in the entire market in terms of both unit sides sold, (92 sales) and sales volume sold, ($39 million) on a year to date basis. The median Lake Tahoe real estate and Truckee real estate sales price for residential properties reached 399,000 which is up 14% from the median sales price of $350,000 in 2012. Similarly the average sales price has gone up a whopping 34% to $693,011 as compared to last year’s average sales price of $516,440 due in large part to the higher number of Lake Tahoe luxury home sales in the market since the beginning of the new year. Lake Tahoe MLS shows the segment of the market with the highest level of activity continues to be Lake Tahoe homes priced under $500,000 as 63% of the sales or 136 properties have sold in this price range which is similar on a percentage basis to 2012 where over 67% of sales or 142 Lake Tahoe real estate and Truckee real estate sold in this price range. Lake Tahoe Luxury homes sales, homes priced above $1,000,000, are up 66% from 2012 with 30 Lake Tahoe luxury homes selling since the beginning of the year as compared to only 18 Lake Tahoe luxury homes sold for the same period in 2012. Lake Tahoe Luxury homes sold represents over 13% of sales thus far this year. The median sales price for Lake Tahoe luxury homes in 2013 is $1,616,250 as compared to a median price of $1,250,000 in 2012 which is up 29%. As dramatically, the average sales price of Lake Tahoe luxury homes in 2013 is $2,460,349 as compared to $1,969,166 in 2012 which is a 25% increase. The mid range market sales, $500,000 to $1,000,000 are almost identical to last year with 51 Lake Tahoe real estate and Truckee real estate sold in this segment or 23% of sales as compared to 50 Lake Tahoe properties sold or 24% of sale in this range in 2012. 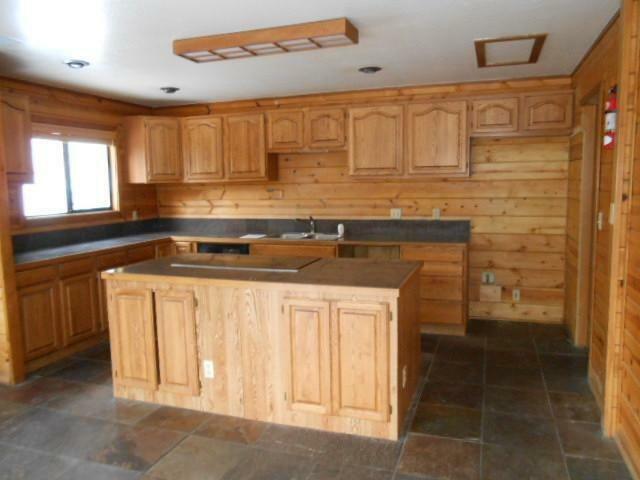 Distressed properties, (Lake Tahoe Foreclosures REO’s and Short Sales), have really lagged 2012 thus far. For 2013, Lake Tahoe short sale properties closed have gone down 25% with 35 closed Lake Tahoe short sales in 2013 as compared to 47 closed Lake Tahoe short sales in 2012. Similarly, Lake Tahoe foreclosures REO properties closed in 2013 have gone down (70%) with 15 properties closed in 2013 as compared to 50 properties closed in 2012. Overall, distressed property sales, (Lake Tahoe Foreclosures REO and Short Sales) represent 23% of the Lake Tahoe real estate and Truckee real estate sales in 2013 which is less than the 46% in 2012. The active inventory on a year over year basis is down roughly 35%. However, this past week we had a slight increase in inventory once again with a total of 528 residential properties on the market; 336 single family homes and 192 condominiums listed for sale. As is the case in many California markets, low inventory levels are the norm and the Lake Tahoe real estate -Truckee real estate market is experiencing similar trends. IT’S NOT TOO LATE! While inventory levels are lower than normal, there are still many quality Lake Tahoe real estate and Truckee real estate to choose from. When you compound the inventory available with Lake Tahoe real estate and Truckee real estate still priced at 10-year lows and some of the lowest interest rates in history, savvy real estate investors are taking advantage of this market and acquiring real estate in many of the Lake Tahoe and Truckee resort communities. 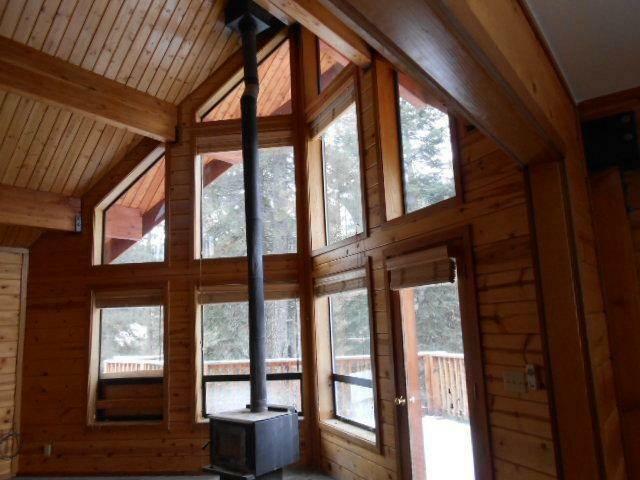 Contact Olja Mihic, Lake Tahoe Realtor Today to Find Out More about the Opportunities Available in the Lake Tahoe Real Estate -Truckee Real Estate Market. A diamond in the rough Lake Tahoe real estate. 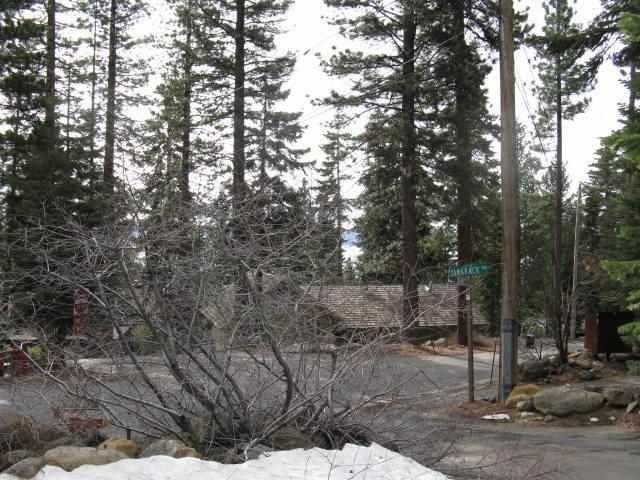 Excellent Tahoe Estates location with filtered Lake Tahoe views. Ranch style Lake Tahoe real estate appears to be structually sound but needs cosmetic upgrades. 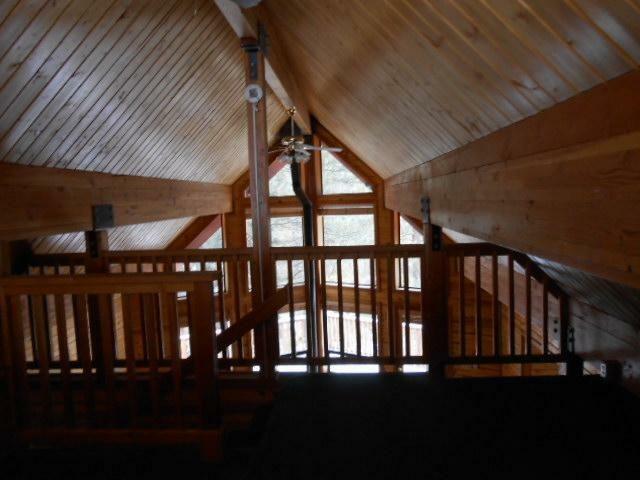 Floor plan is good with vaulted ceilings and open living/dining/kitchen area. Peek/filtered lake views. Close to sandy beach and North Tahoe Regional Park.